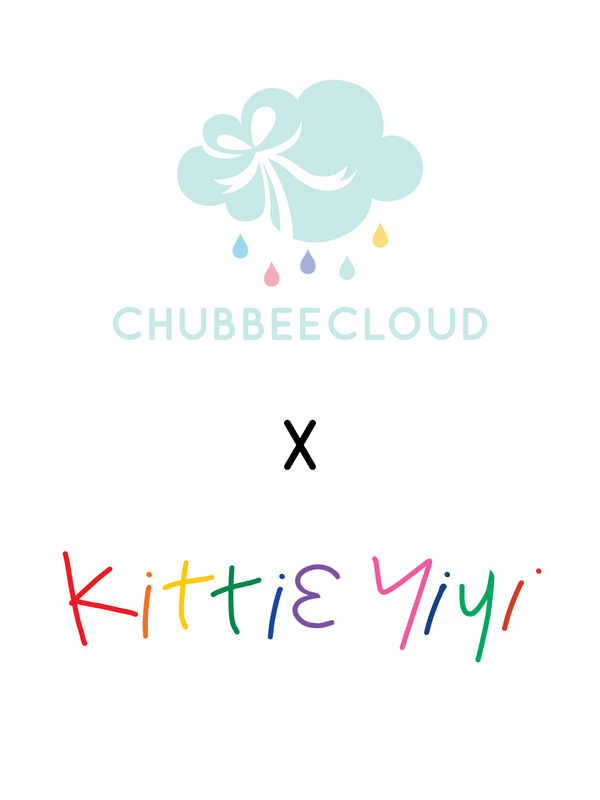 We are so proud to announce our latest collaboration with Kittie Yiyi! This collaboration is one that is very close to the heart. In honour of Breast Cancer Awareness Month, RM10 from every purchase of Kittie Yiyi's 'Once Upon A Time' Series will be donated to support Pink Ribbon Wellness (L) Foundation to raise funds for hosting public lectures, media info, regular patient seminar, patient drug subsidy and prosthesis programs. Purchase any of the 3 designs: Beenicorn, Beemaid or Beenosaur at RM139 each at ChubbeeCloud Damansara Uptown to show your support and love to survivors, those who are putting up a great battle, and those who will never be forgotten. With every 'Once Upon A Time' Tee purchase from ChubbeeCloud Damansara Uptown Outlet, you will receive a Complimentary Magical Mericorn Milkshake + 10% off across ChubbeeCloud's Cafe Menu + 5 Magical Coins for ChubbeeCloud's Game Corner starting today till 31st October 2018.